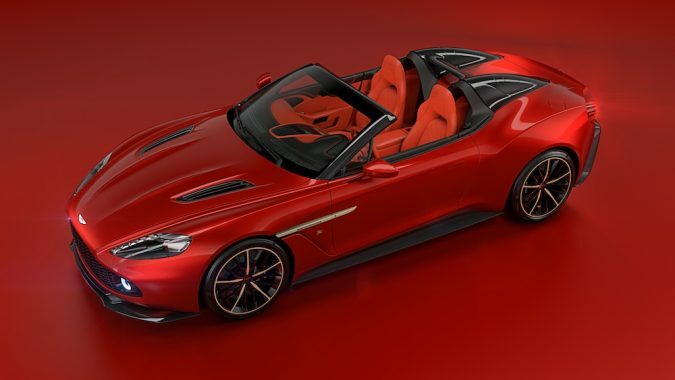 The Vanquish Zagato quartet is complete with the launch of the Speedster and the Shooting Brake. The new additions to the Vanquish Zagato family join the limited edition Coupe and Volante. This expansion is the result of close collaboration between Aston Martin and Vanquish Zagato and will see a maximum of 325 cars built. 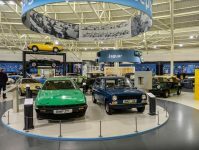 The announcement on 15 August 2017 in Carmel, California, USA confirms that another milestone in the long-lasting creative partnership between these automotive giants has been reached. 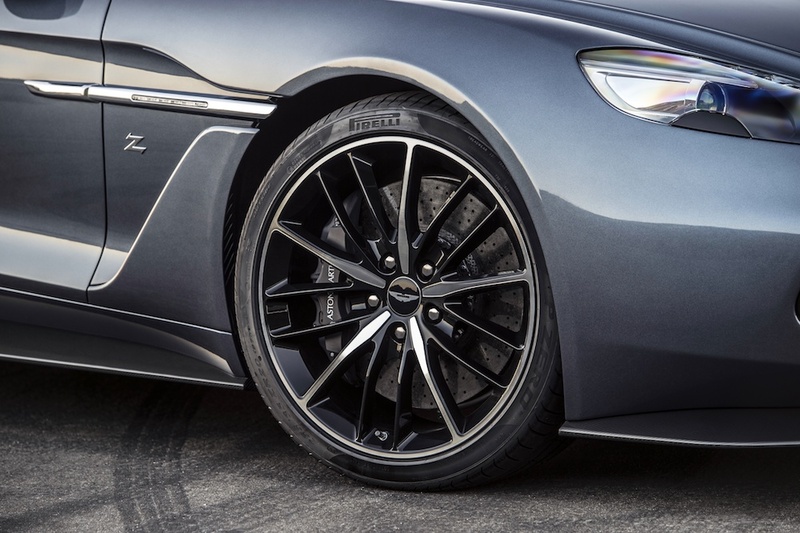 Production will be split between 99 Coupes, 99 Volantes, 28 Speedsters and 99 Shooting Brakes. The Vanquish Zagato Coupe entered production in late 2016, closely followed by the Volante. These highly sought after models have all been sold. Further production has started and deliveries will be completed next year. 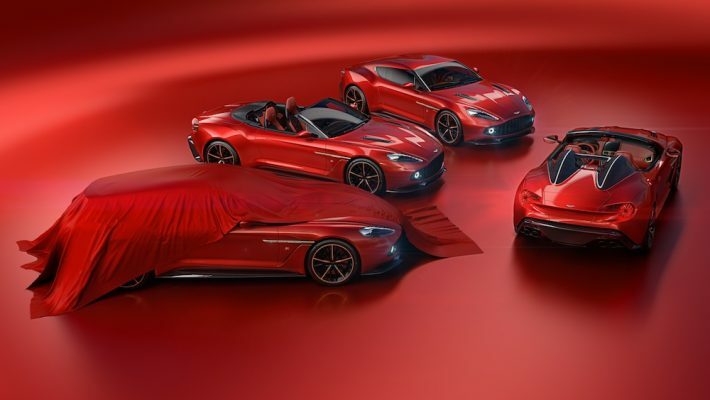 Aston Martin Chief Creative Officer, Marek Reichman, said of the Vanquish Zagato family: “We haven’t released Vanquish Zagato models as a family before, at least not in this way, but the idea is not without precedent. Think back to the DB7 Zagato and DB AR1, or the V8 Zagato Coupe and Volante, for example. We’ve simply taken things a few steps further. “Why create a family of Zagatos? Well, many of our customers want different things – some prefer the purity of a Coupe, but others love the idea of something more extreme, like the Speedster. And yes, some of them have ordered one example of each. And the Speedster is the rarest of the remaining Vanquish Zagato models with a limited run of just 28 cars. These Aston Martins are highly prized by collectors and have sold out. Further deliveries are due next year. The awesome foursome is rounded off by the Shooting Brake which also enters the production line in 2018. 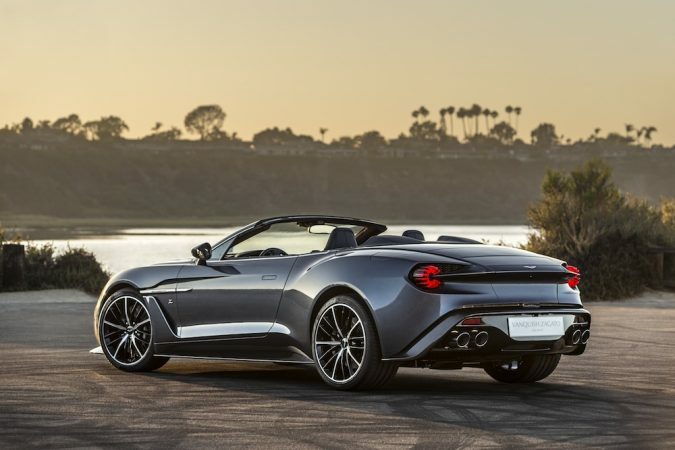 The quartet of collectible convertibles are all based on the Vanquish S and each Zagato combines 600PS naturally-aspirated V12 with smooth slick-shrift Touchtronic 111 transmission. All include adaptive damping, fine-tuned for each model, so exceptional driving pleasure is guaranteed. The Speedster and Shooting Brake are the polar opposites of the Vanquish Zagato brand. The former is an uncompromising roofless design that expresses the raw excitement of an open-top ultra-high performance sports car. The boldest aspect of the Speedster’s design is the Speed Humps that rise up to form streamlined cowls flowing back from the seats, representing Zagato’s signature ‘double-bubble’ roof. 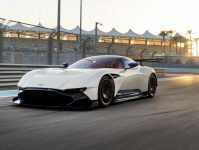 All the body panels are made from carbon fibre (like the other cars in the Vanquish Zagato family), while shared details, such as the Aston Martin Vulcan-inspired ‘Blade’ tail lights and repeated 3D Zagato ‘Z’ motifs in the front grille and rear vent meshes, create an unbroken stylistic thread that connects these otherwise individual creations. The Shooting Brake has been conceived as an individual and exceptionally practical GT, despite being a two-seater. The extended roof on the concept sketch bears the iconic Zagato ‘double-bubble’ surfacing complete with glass inlays to let light flood into the cockpit. The sculptural roof culminates in a powered tailgate that opens onto a luxuriously-trimmed rear cabin area, complete with a tailored luggage set. With dramatic herringbone carbon fibre facia with anodised bronze rotary controls, extensive ‘Z’ motif quilting and the option of a fully aniline leather upholstery, the Shooting Brake is a fitting complement to the Coupe, Volante and Speedster. The CEO of Vanquish Zagato, Andrea Zagato, spoke highly of the enduring creative collaboration. He said: “Zagato’s relationship with Aston Martin began with my grandfather and the DB4 GT Zagato, almost sixty years ago. To have a creative ‘marriage‘ thrive for three generations is something as unique as the cars themselves. My family name is associated with all kinds of wonderful designs, but for many enthusiasts and collectors around the world those that combine the Z of Zagato with the wings of Aston Martin are the most special.